The aroma of pork loin roast with potatoes lingers behind the strong smell of minestrone in the house. The smell of home cooked food warms the atmosphere and cuddles me. Moving from room to room it’s almost a sense of reassurance, positivity, kindness and warmth. It kindles the spirit so to say. I think aromas, especially aromas of fresh cooking foods really plays a positive and important role in our lives. In mine it does. Our bodies need to be nourished to grow (when we are young) and to function well (at all ages). We receive the nutrients from fresh foods, not junk or fast or ready made foods. 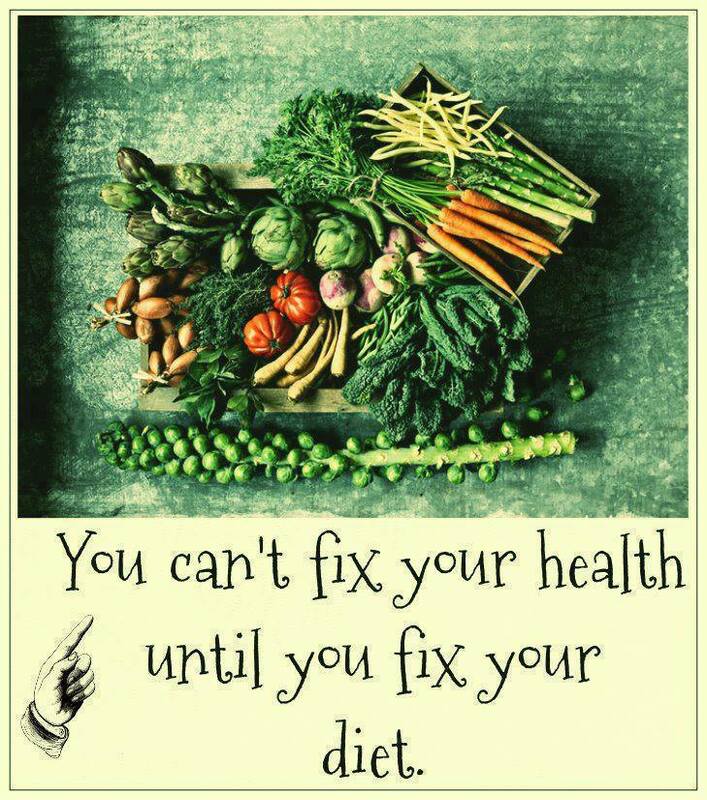 Those types of food do not do what our bodies need to grow or to function well. There should not be pain from eating; indigestion, heart burn, drowsiness, to name a few. Our bodies should feel energized and our spirit happy and energetic after we have nourished it. This only happens if you eat real, natural, non processed food. The more sugar and carbohydrates you eat the more insulin your body creates, it’s a viscous circle!! All fast foods and processed foods are full of sugar!! The more sugar and carbs you eat they more you will want them. Our bodies need sugars and carbohydrates from natural sources NOT from synthetic sources. We only need to eat naturally and our bodies and minds are in peace with each other. When nourished properly our body reacts and works to fight off illness’ and disease, our bodies are stronger and healthier. If we eat junk our bodies do not have what it needs to function properly and we are weak and unhealthy. Vitamins, minerals, proteins, carbohydrates are what we need not the junk they are selling us. *These are just a few random links that I picked, there is a whole new Clean world out there!